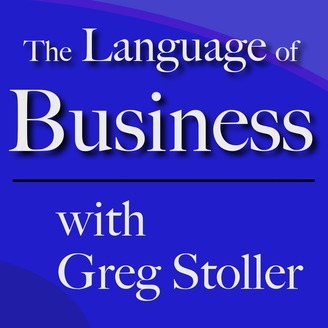 The Language of Business informs and inspires entrepreneurs and anyone thinking about a startup. A reversal of the movie “You’ve Got Mail.” The little bookstore around the corner fought a challenge from a big box store…and won. She went from a one-woman brokerage to managing 700 million dollars in investments. Actually getting the keys to a candy store – your own. 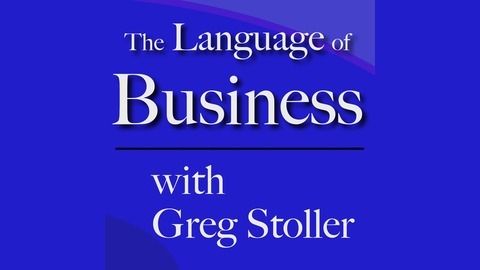 The Language of Business looks at small businesses that made it. Host Greg Stoller interviews Dana Brigham, retired Co-Owner of Brookline Booksmith; Debra Brede, CEO of DK Brede Investment Management; Linda Gilman, owner of Indulge!